Henrik Fisker has taken the wraps off of the new Fisker EMotion electric sedan he says will compete head to head with the Tesla Model S. Fisker made his reputation as an automotive designer and the new car is certainly easy on the eyes. He claims it can go 400 miles on a full battery charge and then recharge in just 9 minutes. Fisker originally promised to reveal the car in August but moved the date forward by two months. 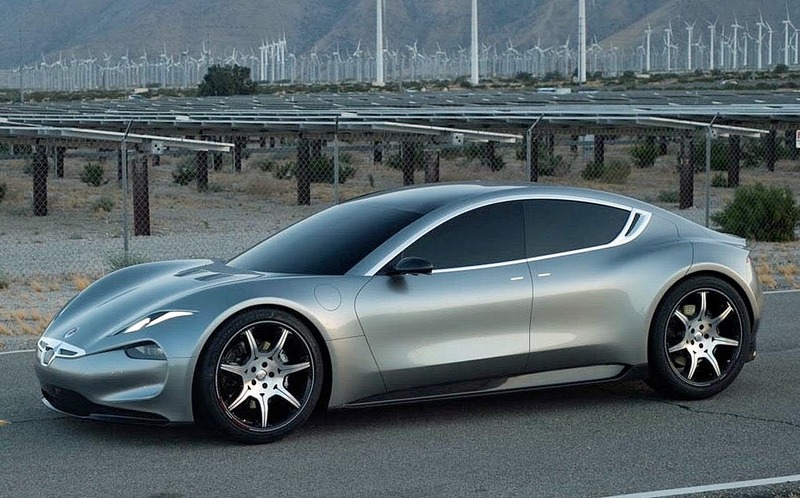 Fisker says the EMotion will have world-leading connectivity and autonomous-driving capability, although few details have been released at this point. It seems unlikely those features will be available when the first cars are produced. Fisker has also not released prices for the EMotion or mentioned anything about availability.